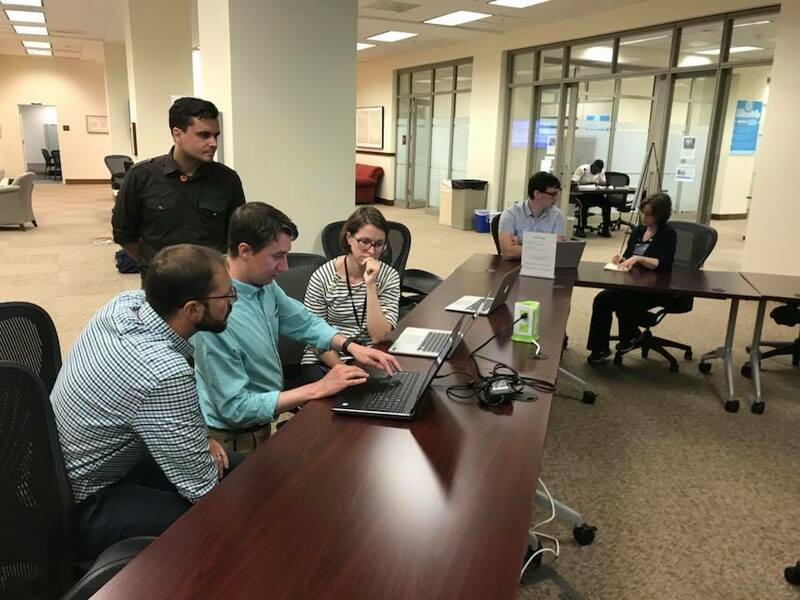 On August 1, we held our public launch party for the Civil War Photo Sleuth website at the National Archives Building in Washington, DC. Our team spent the day helping new users (in person and online) get signed up and contributing to the site. Dr. Luther and Military Images editor Ron Coddington gave brief remarks, and we were joined by many distinguished guests, including Library of Congress and National Archives staff. The National Archives’ Innovation Hub provided the perfect setting for the event. We were also grateful for VT Computer Science and Civil War Times for event photography and social media coverage (more photos are available here). 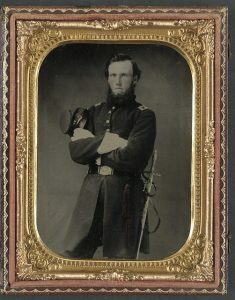 A highlight of the event was sharing a new identification — made via the website — of a previously unknown Civil War soldier tintype from the Library of Congress collection. The donor of the photo, Tom Liljenquist, was present to receive the identification.